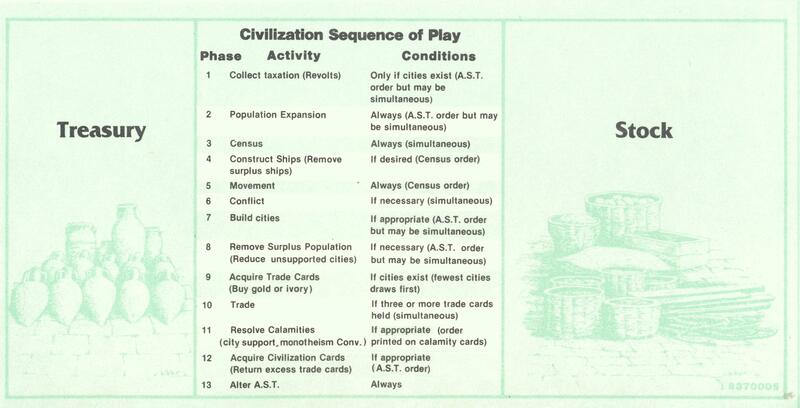 My Advanced Civilization game came with only 6 cheapy-photocopied player mats. I've created a new player mat by scanning and modifying the one from regular civilization. A web-referenceable Agricola Improvement and Occupation reference and clarification guide.